We are excited to announce high-quality Extended School Year (ESY) special education learning opportunities for qualifying HPS students in grades PK-12. The programs run from July 8th, 2019- August 8th, 2019. Click here to learn more and apply today! The Department oversees the schools Bully Prevention and Intervention Plan and collects all relevant information regarding the reporting and investigations of incidents. Responsive Services – Individual counseling sessions; parent consultations regarding individual student needs; coordination with outside referral sources. Individual Planning – Academic and career guidance; parent and student consultation regarding planning and goal-setting; interpretation and analysis of assessment instruments. System Support – Community outreach; parent education programs; teacher consultation; school improvement planning. 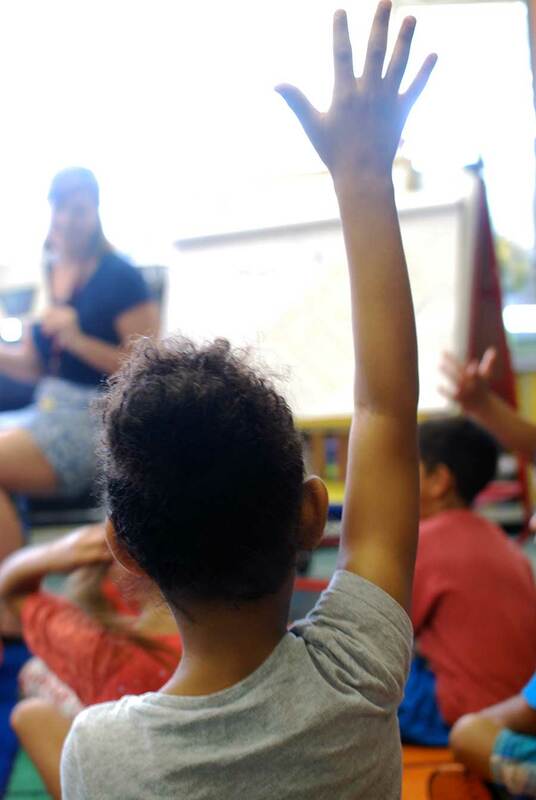 The planning and implementation of the Massachusetts Model for Comprehensive School Counseling Programs (MA Model); New Initiative for Pre K – 12. Need to contact the bus company, Durham School Service? Call 413-315-4119. Students are provided with educational tutoring by certified staff. For more information, please contact Jacqueline Escalera jescalera@hps.holyoke.ma.us, 413-534-2000 x1209. McKinney-Vento Homeless Program facilitates programs serving legally homeless children and their families. We offer assistance with transportation to/from school, meals, and assistance to obtain health care and needed services. The Homeless Student Form is available in English (pdf.) and En Español (pdf.). Contact Jennifer Gonzalez, Homeless Educational Coordinator, at jengonzalez@hps.holyoke.ma.us or 413-534-2000 X220. Maintain Student Records in compliance with The Family Educational Rights and Privacy Act (FERPA).